The Amazing Mr. X (1948), also known as The Spiritualist, is a film noir directed by Bernard Vorhaus with cinematography by John Alton. 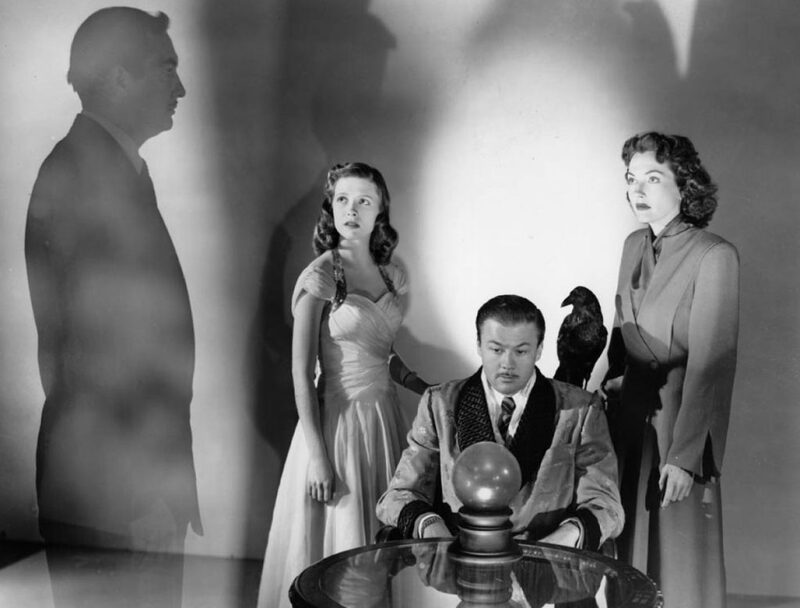 Like Nightmare Alley (1947), this film tells the story of a phony spiritualist racket. The film is prominently featured in Alton’s book on cinematography Painting with Light (1949). The film stars Turhan Bey, Lynn Bari, Cathy O’Donnell, and Richard Carlson. Eagle-Lion Films signed a contract with Carole Landis for the part played by Bari, but Landis committed suicide a few days before shooting began.